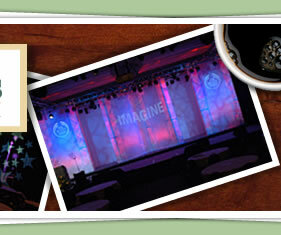 At The MessageWorks, our specialty is producing national sales conventions for corporations. 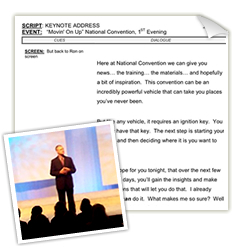 We can write your keynote speeches & presentation scripts, plan & manage your budget, organize your schedule, produce your visuals, locate the site for your event, and much more. 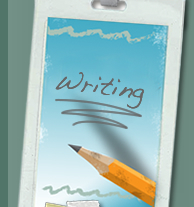 Most of all, we'll make sure your messages are clearly conveyed and constantly reinforced. 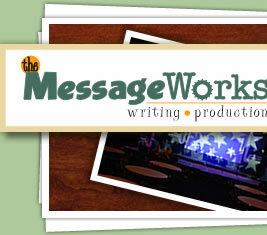 That's why we chose the name The MessageWorks. We keep your key messages foremost in everything we do. 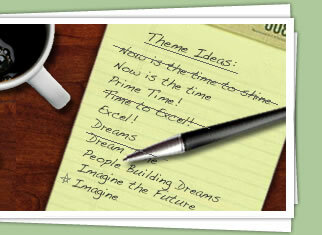 It begins with your theme and grows from there. The first and last questions we'll always consider about any facet of your meeting is, "How does this support your message?" 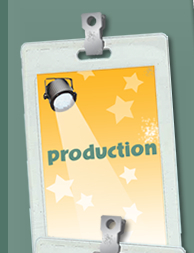 We'll help you with each aspect of the writing and production process to make sure your expectations are exceeded, your budget is not, and your message works.